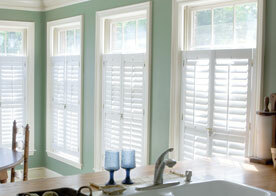 Can you imagine living in a home without sturdy windows? Or worse, without any windows at all? 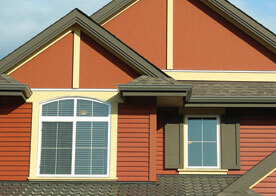 Cambridge Exteriors in Atco, New Jersey is the leading company for anything windows. Whether you need a new window installed in your home, or you need a replacement or a repair on an existing window, our team is the team to call. We offer customers window services at high expertise. We don’t make any clients settle, including you. This only means that we give each and every customer the window replacement, window repair and window installation each and every one of you deserves, whether you’d like to upgrade old windows, or not. Do you have problems with your current windows? It’s important to understand that as windows age, they could become faulty and not provide you with the same amount of efficiency that you’d like. If this sounds all too familiar, it’s time that you call upon the best in Atco: Cambridge Exteriors. It doesn’t matter what type of service you need, our team is standing by waiting for your call. We provide the Atco, New Jersey and surrounding areas with unbeatable services, including window repairs (minor or major), window installation (including bay windows and skylights) and full on window replacement. Choose whichever services are right for you and enjoy paying an affordable price. 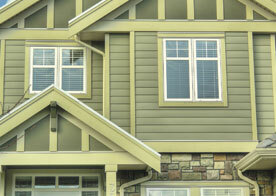 Contact Cambridge Exteriors in Atco online today to learn more about your options. We’re standing by for your call!